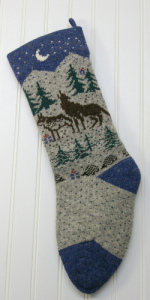 We at Specialties in wool work very hard to make the highest quality wool stocking that will last at least for the lifetime of the recipient. But are not L.L.Bean or Nordstrom. 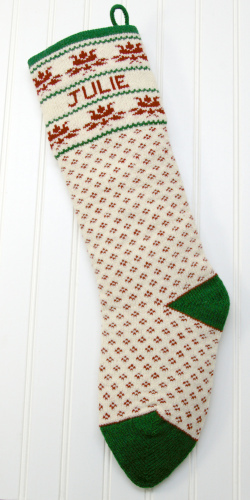 If you are unhappy with any stocking that has not been personalized for you, you may return it within 2 weeks of your ship date. 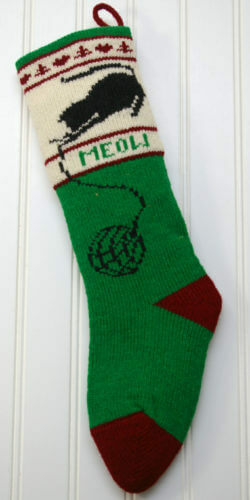 We will refund your stocking price (less shipping) or exchange it for a stocking you would prefer (plus shipping). 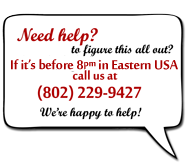 Please call (802) 229-9427 to let us know if you’re planning on returning a stocking. Personalized stockings and ornaments are not refundable. 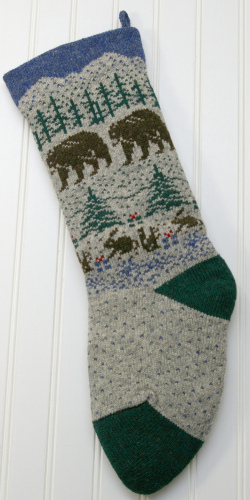 If we knit your stocking erroneously, we will replace it as quickly as possible.